610.00 sqft. - 1500.00 sqft. 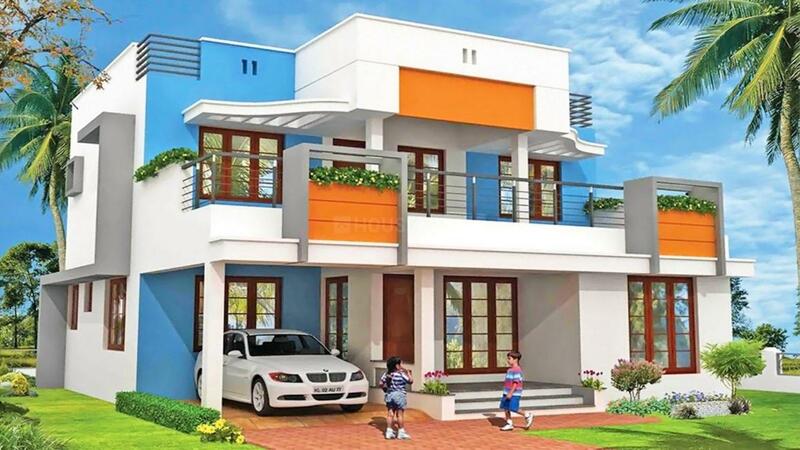 Cleartitle Early Bird is a residential project developed by Cleartitle Properties at Mullur in Bangalore. The project aims to offer a comfortable living condition to the residents by encompassing , adding to its existing many facilities. Mullur is a small village near to the Sarjapur road in the state of Karnataka. It comes in the east taluk of Bengaluru district. Mullur Bus stop is the nearest bus stop, from which one can easily get frequent bus services which connects the whole city. Other places which are being liked by the people here are Decathlon, Sri Sri Ravishankar Vidya Mandir, and Gunjur etc. IT hub is only few kilometers away from this place which includes all the big companies. This place is small but various people live there with harmony. The village is in a developing phase and have many ongoing residential projects. 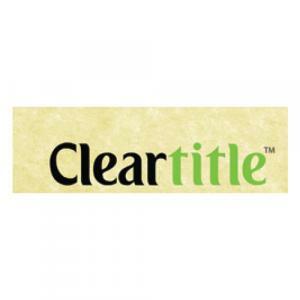 Cleartitle Properties is a Real Estate company that offers service of the highest quality. The organization uses its expertise to provide customers a hassle-free experience while purchasing apartments. Their core values are deep rooted, and they strive to exceed the expectations of their clients. The staff members and technical team are specially trained to ensure that every single homeowner is provided value-for-money on the investment done. Our vision is to create homes that uphold unparalleled quality and reflect timelessness by being as close to nature as possible. The company incorporates eco-friendly and energy-efficient raw materials along with innovative concepts while designing their projects. It reflects the increasing number of satisfied customers they have.